Pre-finished white primed design. Shaker style. Clean, elegant and crisp lines. Available as an FD30 Fire Door, and glazed as the Vermont door. White Maine. 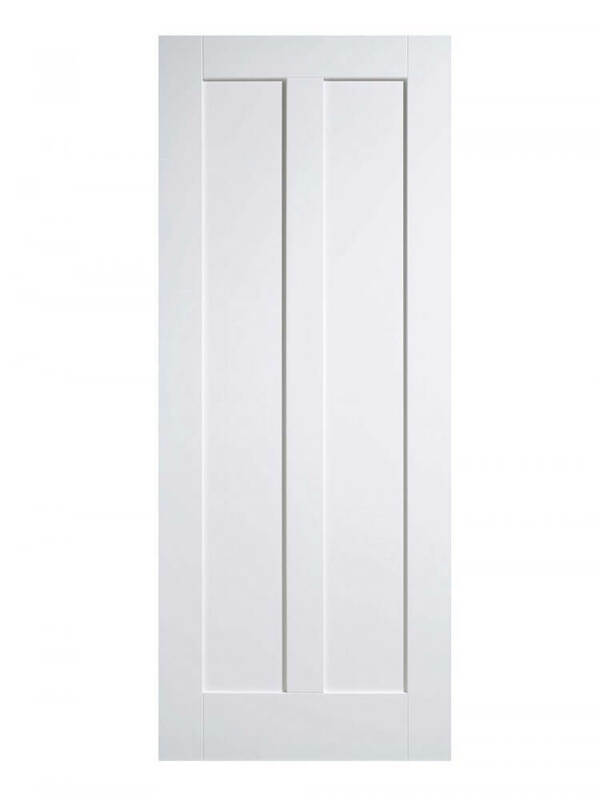 This understated Shaker door design has two inset rectangular panels and is crafted from a primed solid core in a white shade.